g.org.e Raw Chocolate Eggs are made using our raw cacao chocolate mixture, sweetened only with the natural fruit sugars from dates and blended with fragrant organic almonds for a rich, intense and guilt-free chocolate hit. 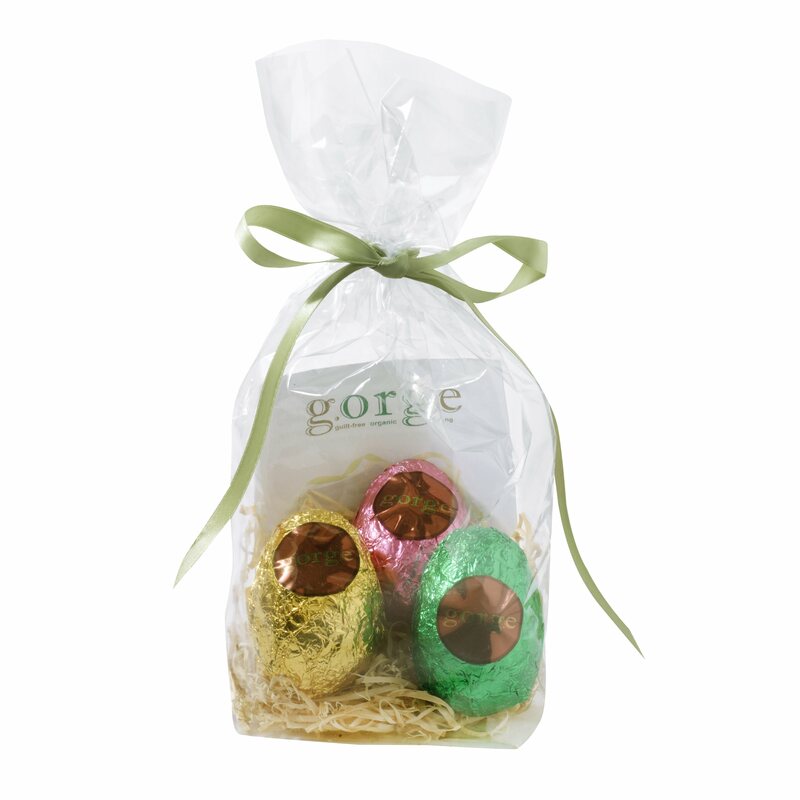 Organic and raw, g.org.e Chocolate Eggs only contain ingredients which are actively good for you. 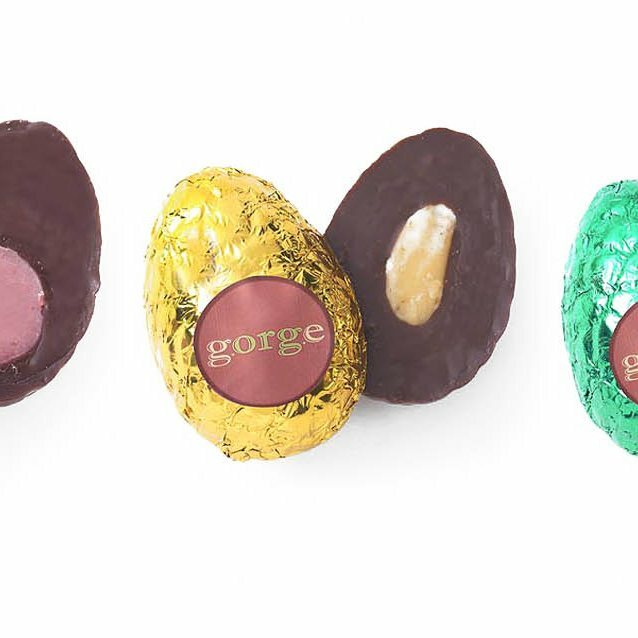 No sugar, no grains, no dairy, no gluten, no soya, no preservative and no junk. Just pure, raw, organic superfoods. Now you can g.org.e guilt-free!